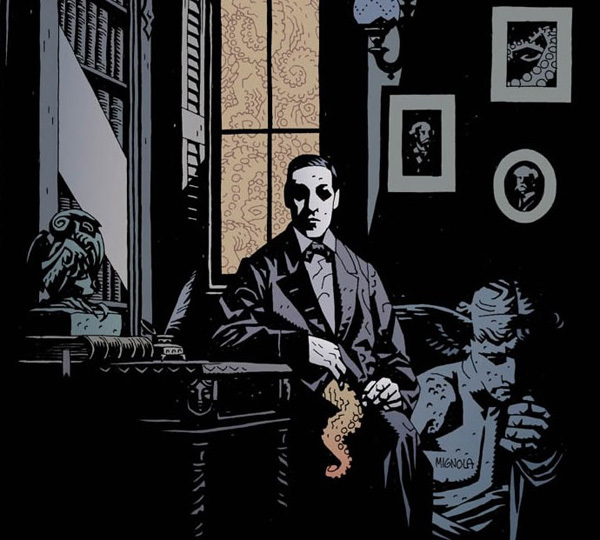 "Weird Tales: The Strange Life of H P Lovecraft (2006) examines the strange life and terrifying world of the man hailed as America's greatest horror writer since Poe. 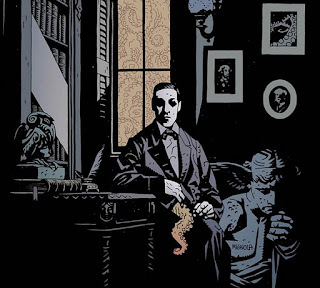 During his life Lovecraft's work was confined to lurid pulp magazines and he died in penury in 1937. Today, however, his writings are considered modern classics and published in prestigious editions. Among the writers considering his legacy are Neil Gaiman, S.T. Joshi, Kelly Link, Peter Straub and China Mieville.